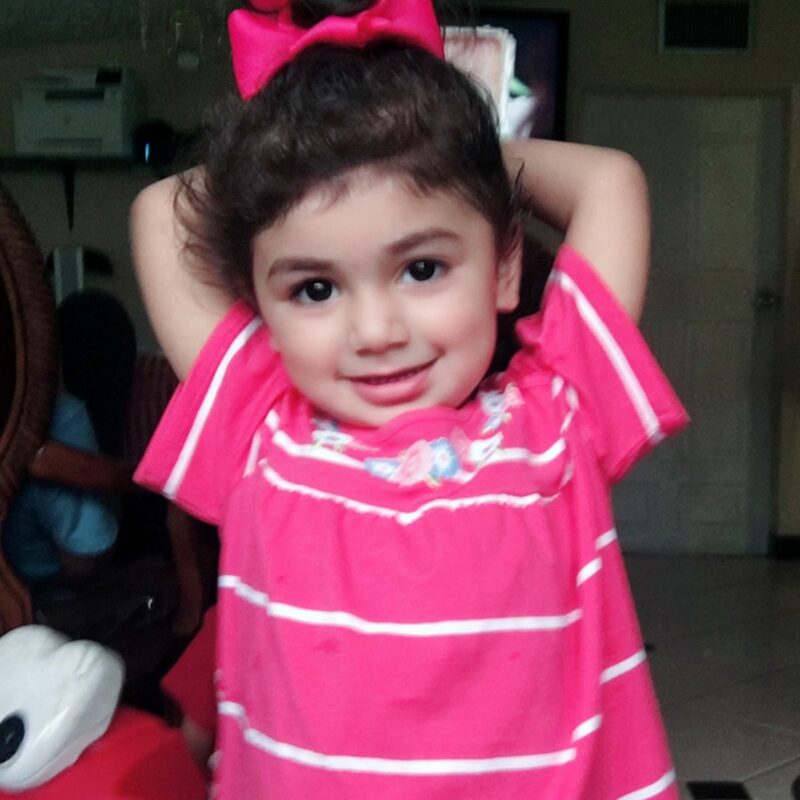 We Are Blood is joining a worldwide search for rare blood donors needed to help Zainab, a 2-year-old Florida girl battling cancer. Zainab is in need of donors with a very specific background — donors must be exclusively Pakistani, Indian or Iranian descent (meaning the donor’s birth parents are both 100% Pakistani, Indian or Iranian) and must be type A or type O. So far, more than 1,000 donors have been screened and only 2 matches have been found. Zainab is in need of 5 additional donors to be identified for ongoing transfusions, so we’re expanding the search to Central Texas. If you — or anyone you know — match the requirements Zainab needs, please send them to weareblood.org to schedule a donation ASAP. Important: When donating for Zainab please mention her name, or use the special code D017 at reception to ensure that these donations are tracked and processed correctly!